Serengeti Photograph Daniel Rosengren. 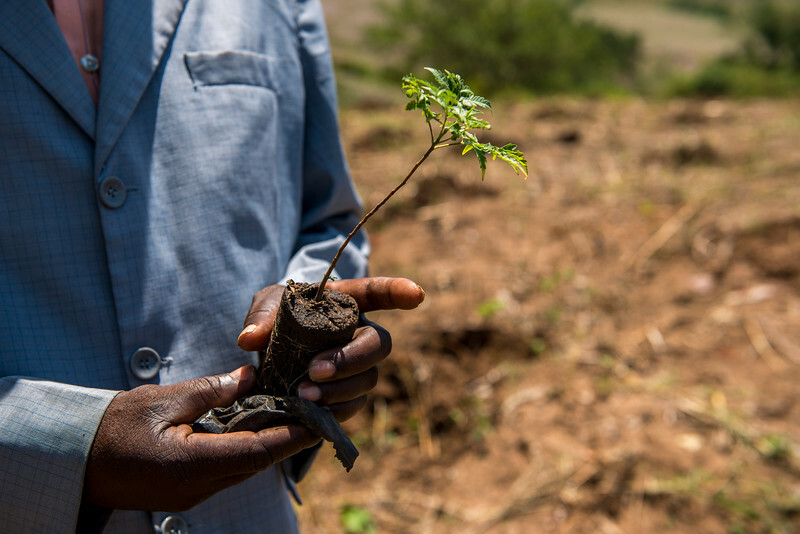 A community project on the North West side of Serengeti giving tree saplings to villagers. These trees can later be used for the benefit of the people, for example as firewood, thus they don't have to illegaly go into Serengeti and cut firewood from the National Park.